STAMFORD, Conn., October 26, 2017 /3BL Media/ - National nonprofit Keep America Beautiful and The Coca-Cola Foundation today announced the opening of the application period for the 2017 Coca-Cola Public Space Recycling Bin Grant Program. In its 11th year, the initiative is designed to expand access to recycling in public spaces in communities across America. Grant applications will be available online through Friday, Nov. 17, 2017. All interested parties can visit BinGrant.org to apply. 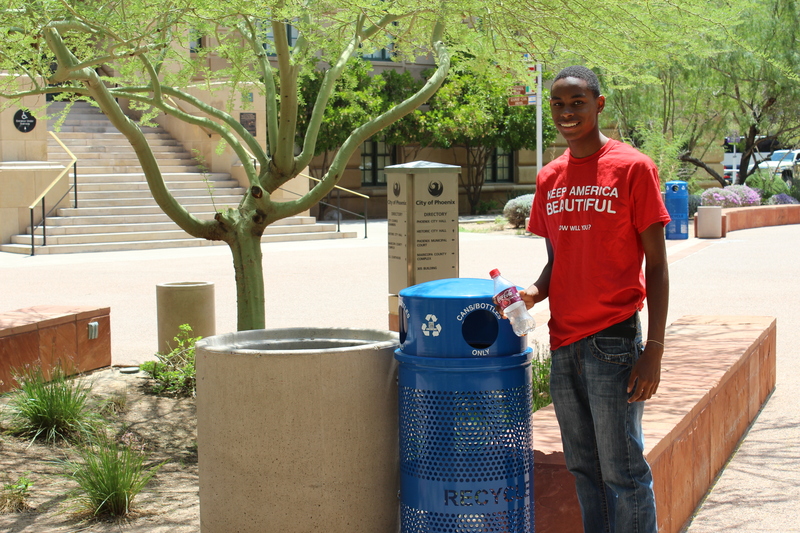 Eligible recipients for the 2017 Coca-Cola Public Space Recycling Bin Grant Program include government agencies, colleges and universities, civic organizations, public and local nonprofit groups throughout the United States. Keep America Beautiful will award the grants in November 2017, and make arrangements with suppliers to deliver recycling bins directly to the recipients in the first quarter of 2018.